Describe how the Product Security team reports vulnerabilities. Explain how to resubmit your app for review after fixing security issues. List the steps to take to launch your app after it’s approved. You just got an email from the Salesforce security team. Your product has been reviewed. You’ve been waiting for weeks for this email, so you’re excited. But in a way, you dread opening it: What if you didn’t pass? If your product doesn’t pass its first security review, it’s in good company. Half of all submitted offerings fail their first security review. Security isn’t easy! If it were, we wouldn’t actually need the security review process. Let’s explore both possible security review outcomes—not passing, and passing—since you’re likely to encounter both as you develop your products. Because we’ve been talking about “passing” the security review, you might think of the security review as an exam that you pass or fail. But it’s not really so black and white. Think of the review as feedback from the security team—feedback that helps you improve the quality of your product and increases your chances of a successful launch. If your product doesn’t pass its security review, you get this feedback as a report that lists the vulnerabilities that the security team found. The email you receive also has detailed instructions on how to fix these vulnerabilities. Each entry is a type of security vulnerability. Beneath each entry is the name of the component where the vulnerability was discovered. Below the table of contents are detailed descriptions of each vulnerability. Clicking an entry takes you to the corresponding description. The report lists every kind of vulnerability found in your product, but not every instance. 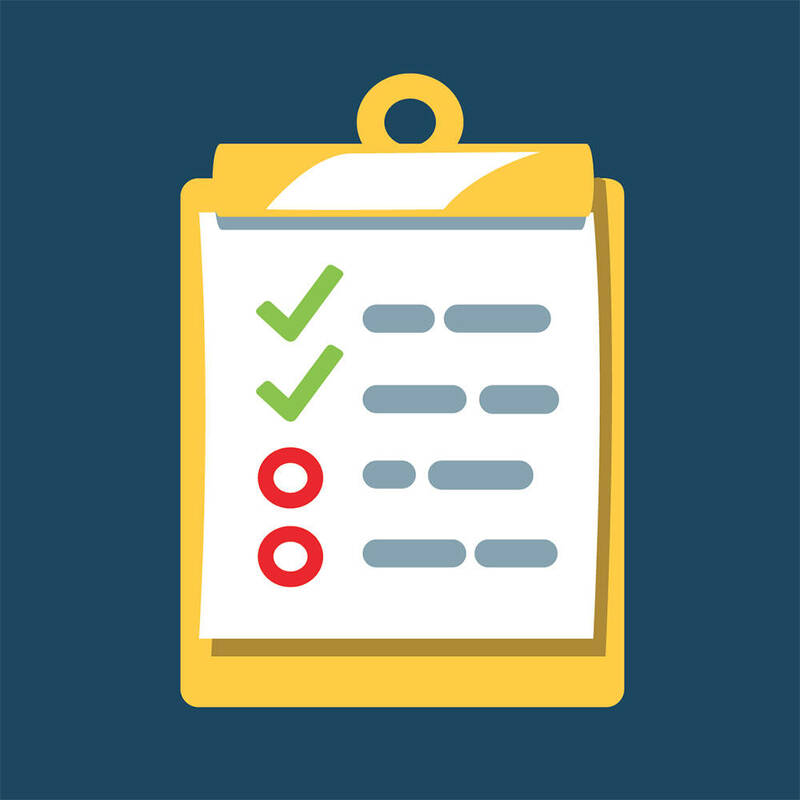 If you see a SOQL injection vulnerability on the list, review all your code—not solely the component mentioned—for SOQL injection opportunities. We can also alert you to the types of vulnerabilities we exploited to break into your app, but we can’t make an exhaustive list. Your team has a lot more expertise in your code base anyway. So you can find these vulnerabilities faster than we can once you know that they exist. We can only spend a limited amount of time finding vulnerabilities in your product. Sometimes when an app is re-reviewed, we find some new kinds of vulnerabilities we didn’t see the first time. Testing isn’t comprehensive, either in width or depth. So when you review your code base, keep your eyes peeled for all kinds of vulnerabilities, even those not in the report. As you fix the vulnerabilities, don’t forget to reuse scanners and adversarial testing on your product, just as you did before the review. They help prevent new vulnerabilities from sneaking into your code. How did these vulnerabilities slip through your own security reviews? Were there things you could have done to find them sooner? Would more staffing or more time help? Would more Salesforce security training help? Did you learn anything from the security review that can be applied to your development process? There is no perfect strategy for achieving security—it takes dedication and determination. But you can always improve your overall strategy by incorporating what you learn from each security review. And of course, your success is our success! If you need guidance in fixing vulnerabilities or examining your processes, contact your partner account manager or technical evangelist. If you need technical security advice, our Trust Team holds office hours. 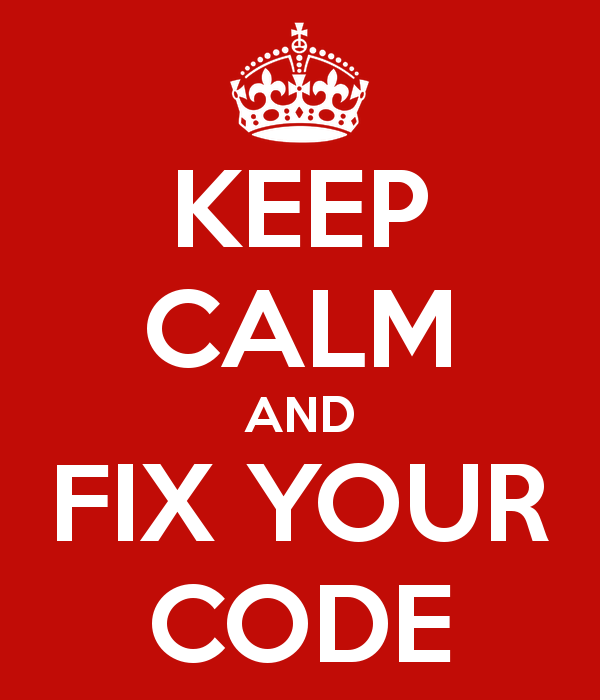 You’ve fixed your app and revamped your development process. You can’t believe how much more secure everything is, and you can’t wait for a security review rematch. Do your worst, Salesforce Product Security team! The security team never backs down from a challenge. You need only get their attention. How you do that depends on whether you fixed code that runs on the Salesforce platform. From the Publishing Console, click the Listings tab. Upload your new managed package to your listing by clicking Change Packages. Click Start Review next to the Security Review field on your package. Go through the security review wizard and follow the normal submission process. Click Edit Review next to the Security Review field on your package. Go through the security review wizard and update any information that has changed. Log a case in the Partner Community to let the Product Security team know you are resubmitting your product for review. Include your package name, ID, and version in the comments. Either way, you don’t have to pay another setup fee. As long as your package ID and your namespace don’t change, we consider your resubmission as the same offering as before. And as in the first round, the security review process takes 6 to 8 weeks. When your product passes its security review, you get a nice email saying that it is approved. You’ve done it! That wasn’t so bad, was it? Congratulate everyone on your team and enjoy the moment. Celebrate in your favorite way. When that magic moment passes, it’s time to launch your product. The security review email gives you an idea of your next steps in this process. Finalize your listing in the Publishing Console and get your marketing team ready. We can help with your launch. Your partner account manager can work with you, and the Trailblazer Checklist step 10 has several great resources on selling your products on AppExchange. Then sit back and watch your numbers grow.